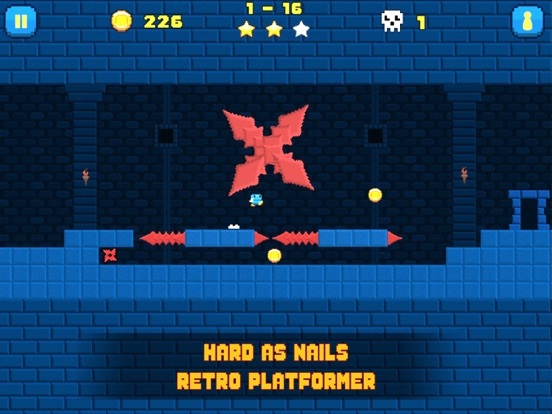 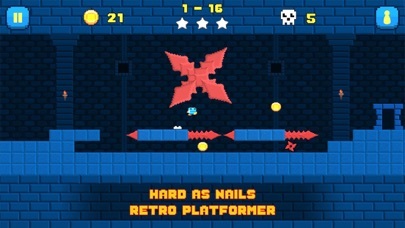 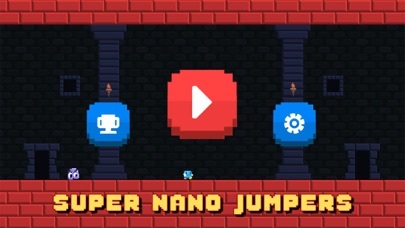 Super Nano Jumpers is a retro hard as nails platformer with tight control mechanics, This semi autorunner's controls are simple enough - tap the left side of the screen to halt, tap the right side to jump. 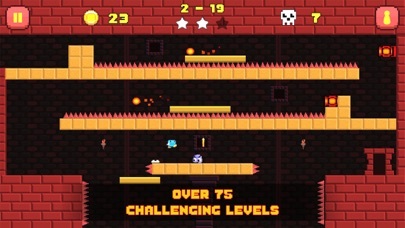 With over 90 levels to play across 5 different worlds and 2 different Game modes(Arcade & Time trial) you need to survive these dark dungeons,unlock new characters and make it to the end. 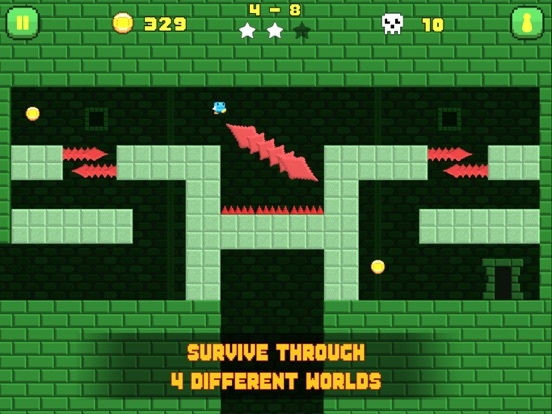 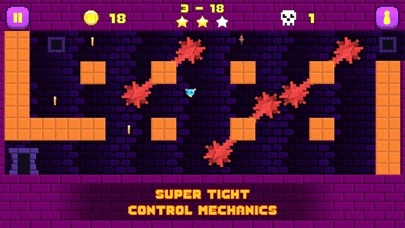 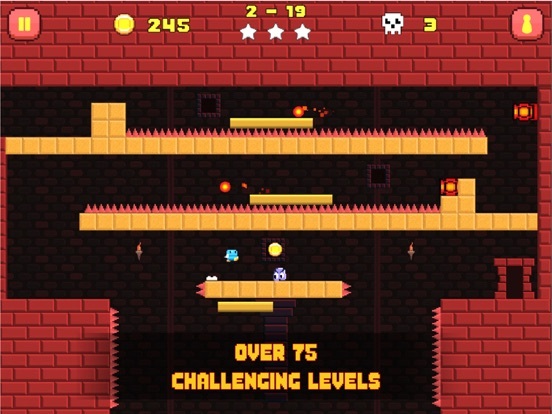 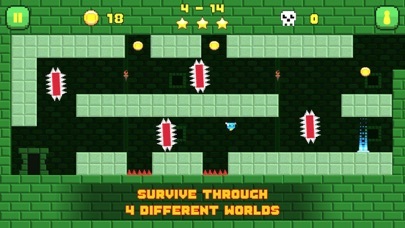 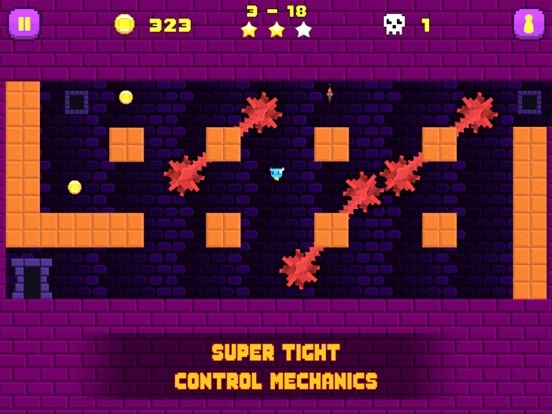 Super Nano Jumpers won Pocket Gamer Connects The Very Big Indie Pitch Bangalore 2015 and was also nominee in Casual Connect indie prize San Francisco 2015.